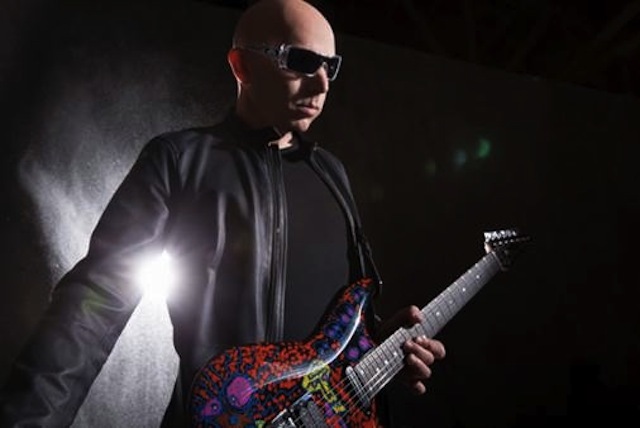 Joe Satriani has premiered his song, Thunder High On The Mountain, listen to it below. 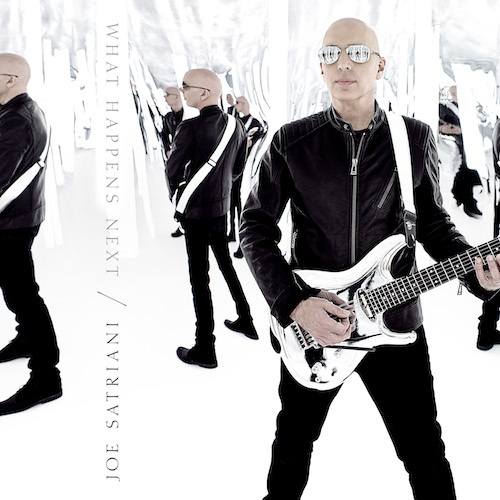 The tune appears on Satriani’s latest album, What Happens Next, which will be released on January 12th, 2018 through Sony/Legacy Recordings. Just a day prior to the album release, Satriani revives his G3 tour entity, inviting Dream Theater’s John Petrucci and Def Leppard lead guitarist, Phil Collen to join him. The G3 tour launches on January 11th in Seattle, WA and continues across the U.S. before winding up on February 25th in Milwaukee, WI. For more details about, What Happens Next, please go here. I preordered this album already. I like the tune, and I can hear the energy of Chad Smith and Glen Hughes in there. Thank god joe is still around making cool guitar music.